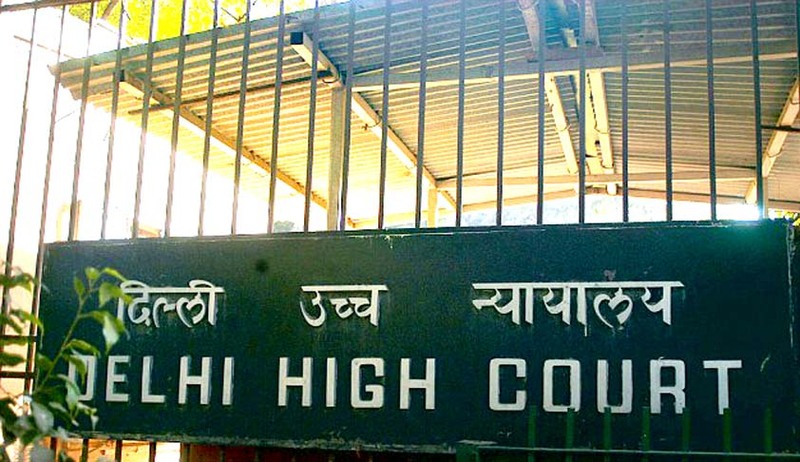 The Delhi High Court has directed VAT Commissioner, New Delhi, to look into the issue of withholding refund to registered dealers and take necessary steps for rectification of the lapses. This order by First Bench comprising Chief Justice G. Rohini and Justice Jayant Nath is on a writ petition preferred by Taxation Bar Association, a registered association of tax legal practitioners. The association contended that not only were the respondents illegally withholding the refunds due to the dealers, but the interest payable under the DVAT Act has also not been paid where the refunds are made beyond the period provided under Section 38 of the DVAT Act, thus, compelling the dealers to take recourse to legal remedies for recovery of the amount to which they are entitled to.